We provide the best accounting services, first class guidance, and innovative technology. Our friendly, qualified chartered accountants go out of their way to give you expert, ‘bespoke’ guidance and provide all the accounting & tax support you need. We have an online accounting system that makes bookkeeping simple and our mobile applications let you capture expenses on the go. Our package represents amazing value. Fees start from £85+VAT per month and cover everything you need. What’s more, we can tailor our services to meet your individual needs. We offer a full set of accounting and tax services, giving you the piece of mind and freedom to focus on running your business. Our services include: tax planning, company set up, VAT registration, preparation & submission of all company & personal returns, VAT & payroll management & IR35 advice. 1. Hands free package - £95+VAT per month. With this service we do all of the above and all of the bookkeeping for you. We’ll hold your hand throughout, make sure all your records are up-to-date, and keep you informed. You’ll still have access to our online accounting and bookkeeping system if you’d like to refer to it but well do all the updating and bookkeeping for you. For the most part, all you’ll need to do is to make necessary payments to HMRC from time to time and we’ll let you know when this needs to happen and assist with this. 2. Platinum package - £75+VAT per month. This package offers all of the services described above but gives users the flexibility to manage their bookkeeping themselves using our online system. Our online accounting and bookkeeping makes bookkeeping incredibly easy and quick and gives you instant visibility of all your finances. No more manual spreadsheets! Click on the third link at top to find out more about the software. This package is the ideal solution for people who want control but with the minimum fuss or time involved. Whichever package you choose you can rest assured that you’re getting the best accounting and tax services, and proactive, friendly support from qualified, expert accountants. Why not get in touch today to discuss which option would work best for you? Our friendly, approachable chartered accountants go out of their way to give you expert, ‘bespoke’ support that’s tailored to your specific needs. Our professional advice is rigorous. For example, every tax planning session results in a clear report and recommendations. We also keep you updated on any regulatory or other changes and ensure you meet all financial reporting & filing requirements and deadlines. You get a personal, ‘trusted advisor’ who’s on hand to offer help at any time and we pride ourselves on our responsiveness and levels of support. All our services are backed up by a full, money-back guarantee. 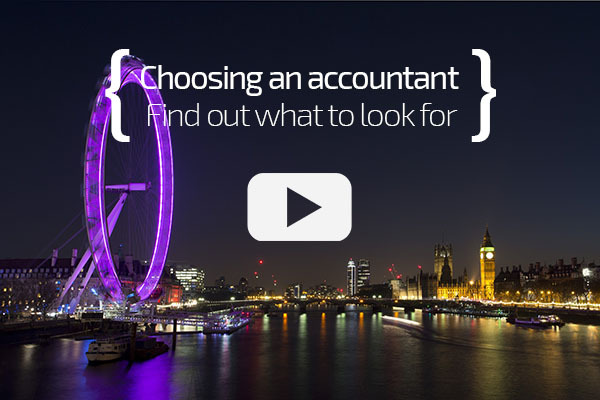 You’ll only ever be given tax advice by professionally qualified, chartered accountants. We are a member of, and are regulated by, the Institute of Chartered Accountants of England & Wales (ICAEW) – the professional body that regulates Chartered Accountants. Fully qualified staff and Chartered status are two vital prerequisites you should check on and demand from any professional firm, giving reassurance as to the quality of services. 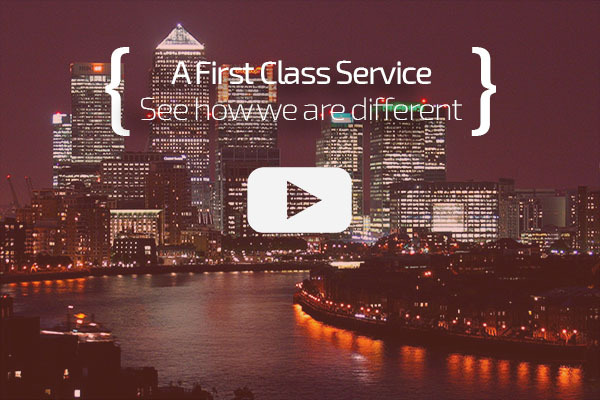 With us you can rest assured you’ll receive first class service and support from professionally qualified experts. Why not sign up today and experience the difference? We love exploring ways in which we can deploy technology to help our clients and improve their working lives. See below for information on our accounting & bookkeeping system and mobile applications. The system provides a highly intuitive dashboard that gives you instant visibility of all your key data and tax timeline means you’re automatically aware of key tax dates. The system is very versatile and lets you manage projects, track time and create reports. You’re also able to generate customised invoices quickly and track payment. Powerful online banking lets you set up accounts, upload statements and track balances. You can see money coming in and out and the ability to identify transactions makes bookkeeping easy. No more tedious spreadsheets! The system automatically generates your accounts as you run your business and calculates your VAT, Corporation and Personal Tax and PAYE/NI contributions throughout the year. So, you always know how much you owe. Finally, our system is completely safe and uses industry leading standards and technologies to ensure all data is 100% safe and secure. Our mobile applications allow you to capture expenses on the go. There’s no need to categorise an item at point of capture. Simply take a picture of the receipt, press submit and the expense items are captured for you. How does this work? Well, when you take the picture receipts go straight to secure servers, data is added at our end and we convert any currencies and track VAT. Then, it’s all done and your expense is on the your account. No fuss & no hassle! Our mobile apps are available on iPhone and Android. A Blackberry version is coming soon. Why not get in touch today to find out more and see how we can help?